In this article, we are going what ITIL 4 Foundation is. ITIL 4 Foundation is the basic or the foundation that helps you understand ITIL. You may also want to understand why there is so much buzz around this ITIL 4 Foundation. Why should you know about ITIL 4 Foundation? Let us look at answers to these questions on ITIL 4 Foundation. What Was the Need for ITIL? Do you know what is ITIL? ITIL stands for Information Technology Infrastructure Library. So, are we talking about visiting a library that houses the Information Technology Infrastructure? No, not exactly! The word library was coined because, initially in the 1980s, a set of books that defined the IT Service Management practices were developed and hence ‘library’. Information Technology was the tool to enable business and work processes in the 1980s. But, unfortunately, the processes used were ad-hoc and each organization had its own way of using Information Technology. This, of course, resulted in confusion, errors, rework and loss of productivity, money and time. Hence, UK government decided that there needs to be a uniform way of delivering IT services. Therefore, the ITIL was constituted for the effective Information Technology Service Management (ITSM). Of course, the acronym ITSM stands for Information Technology Service Management. But, what is it all about and why this ITIL 4 Foundation is gaining so much traction? IT services are the services provided to customers (both internal and external) with the aid of information technology. Why? To make business processes more efficient and transparent and reduce the risk and cost for the customer. A Service provided to one or more Customers, by an IT Service Provider. An IT Service is based on the use of Information Technology and supports the Customer’s Business Process. An IT Service is made up from a combination of people, Processes, and technology and should be defined in a Service Level Agreement. You can know better about IT services by categorizing them. 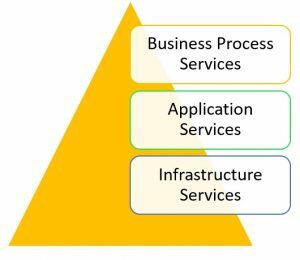 One way of doing it is business process services, application services, and infrastructure services. What is Information Technology Service Management (ITSM)? Now, coming back to your question of what is Information Technology Service Management (ITSM)? This boils down to implementing IT Services which your customer wants using appropriate processes, people, and Information Technology. ITSM is marrying the business needs with technology for business benefits. Are you wondering what this ITIL 4 Foundation is and what way it is different from the earlier versions? As you can guess, most version changes are for improvements, enhancements or refinement/gap filling of the earlier version. And, your guess is correct. ITIL 4 foundation is not radically different from V2. ITIL V2 was having seven core books: Service Support, Service Delivery, ICT Infrastructure Management, Planning to Implement Service Management, Application Management, The Business Perspective and Security Management. From a process focused approach, ITIL 4 Foundation is defined around a service life cycle approach to ensure that the IT services provide the business value. The first version of ITIL was a compendium of approaches and best practices for Service Management. This was also referred as Government Infrastructure Management Method (GITMM). The library’s focus was on what the client needed and who does what. 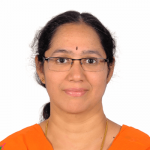 Therefore, a clarity on roles and responsibilities along with delivering what customer needs were at the core of ITIL V1. 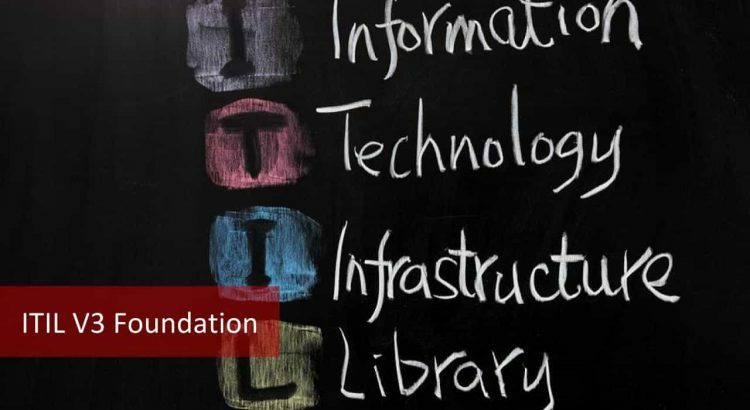 ITIL 4 Foundation was launched in 2019. ITIL officially belongs to Axelos, a joint venture of the UK government and Capita, an international business process outsourcing company from 2014. There are 5 stages in the service life cycle of ITIL 4 Foundation. ITIL 4 Foundation has a total of 4 functions and 25 processes across the 5 phases/stages. What is ITIL Certification? What are the certifications available? ITIL 4 Foundation is the beginner level certification to show that you have the basic understanding of the ITIL framework. What are the eligibility requirements for ITIL 4 Foundation? There is no specific prerequisite. If you are interested in knowing about ITIL, you are already qualified to appear for the ITIL 4 Foundation certification exam. Who should go for ITIL 4 foundation? Do you want to understand the ITIL framework? 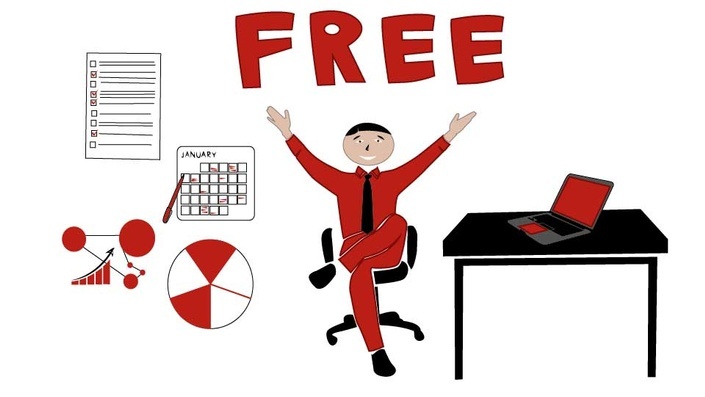 Are you working in an organization that provides IT Services? You may want to know how it will improve the efficiency of these services? Is your organization implementing or has already implemented ITIL? Have you answered yes to any one of the above? Then, you should go for the ITIL 4 Foundation exam. 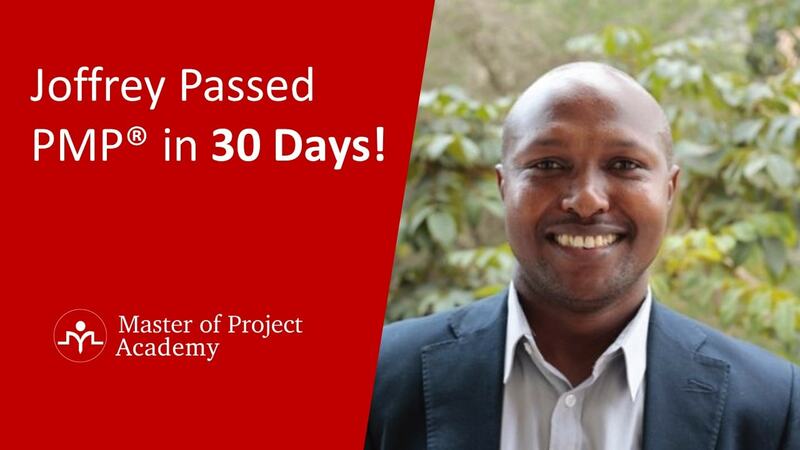 Once you are certified, you have an awareness of the ITIL framework. Your credentials will say that you understand the framework of ITIL 4 foundation and have knowledge of the 5 phases, their interaction, how the processes are helpful for business value. What is ITIL 4 Foundation exam format? If you are planning to take ITIL 4 Foundation exam, be prepared to write a multiple choice exam. What is covered under the ITIL 4 Foundation exam? Are you preparing for the ITIL 4 Foundation exam? 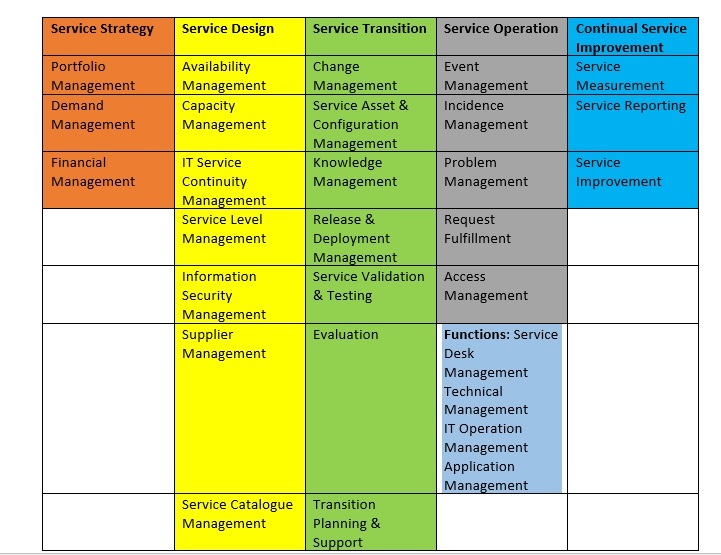 Make sure you understand the following topics of the IT Service Management and ITIL Framework. 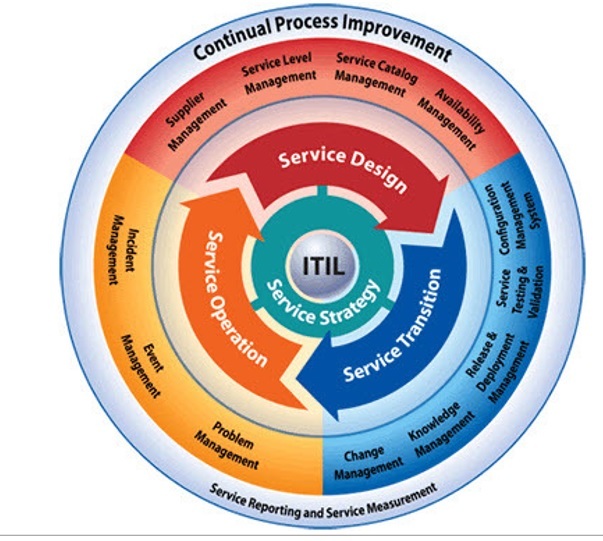 Do you know about ITIL Service management as a practice, ITIL service lifecycle? In addition to these, you need to know about the general concepts and definitions of IT Service Management. Added to these, check your knowledge about the principles and models across the life cycle phases. Moreover, you need to understand the 25 processes, 4 functions, roles and responsibilities, and automation of the IT service management. How do I Prepare for the ITIL 4 Foundation exam? Have you decided to go for the ITIL 4 Foundation exam? The decision drives the process. Since there are no prerequisites for the ITIL 4 Foundation exam, your preparation and selection of the ITIL training and exam provider is the key. Choose an ITIL 4 Foundation training provider. How do you choose one? 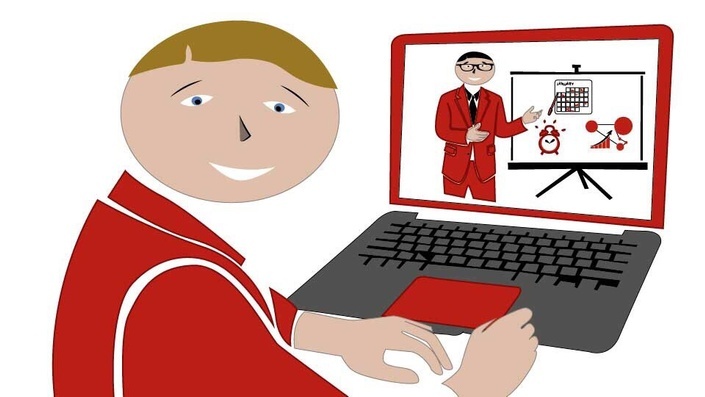 You could choose a traditional ITIL course in a physical classroom mode or opt for an online ITIL 4 Foundation program. What is important in deciding the provider? Check out the experience of the faculty. Make sure you get real world examples of the processes being discussed. Does the ITIL 4 Foundation training provider have any candidate testimonials on the course? Of course, the cost is definitely a key aspect that you should consider. Many online ITIL 4 Foundation training providers give you multiple options for online ITIL training. 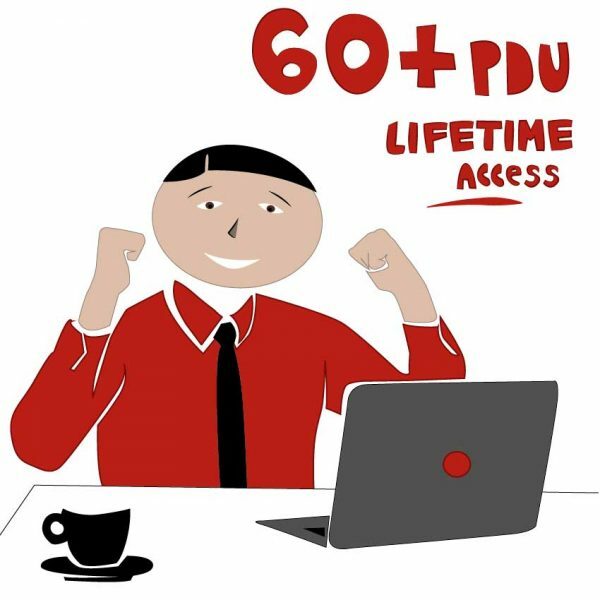 What kind of access provision will you get for the videos if choosing ITIL online courses? Decide on the mode of exam. If you are attending a training from an Accredited Training Provider, make sure you understand the concepts well. If it is self-study, be doubly sure. Apply the continual service improvement concept to your study cycles. Schedule your exam and be an ITIL 4 Foundation certified professional. You have two options. One is self-studying and taking the exam from an accredited ITIL Examination Institute. Other, go for training from Accredited Training Organization (ATO) who will provide the training and conduct a proctored exam. What after ITIL 4 Foundation? 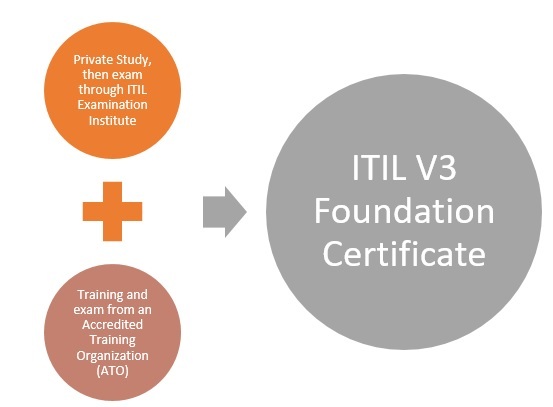 Now that you are holding the ITIL 4 Foundation credential, you are better equipped on the ITIL framework. But, you don’t need to stop here. ITIL provides a phased approach to hone your skills. Based on your interest, you can choose the next level of certifications. What are the other ITIL Certification Levels? ITIL offers higher ITIL certification levels after the ITIL 4 Foundation. 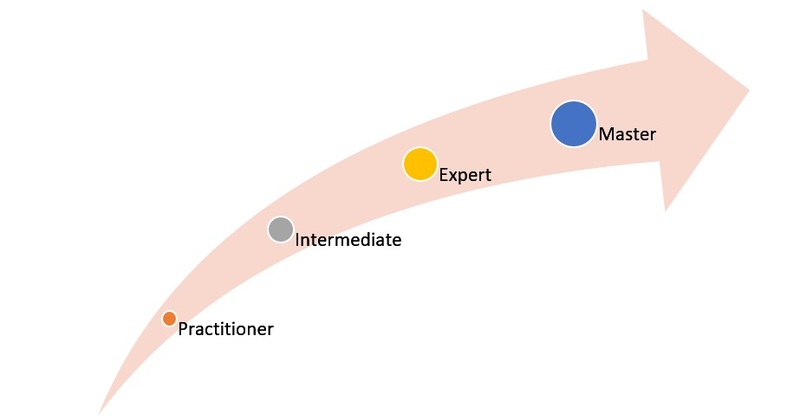 You can choose from Practitioner, Intermediate, Expert and Master. You generally need to complete the previous level to appear for the next level. Let us explore the higher level certifications after ITIL 4 Foundation. If you have completed the ITIL 4 Foundation level exam, you are eligible to appear for this certification. This showcases your ability to tailor the processes and apply to your organizational needs. The focus is on a continual service improvement (CSI) for improvement activities in your organization. At this level, the emphasis is on Organizational Change Management, Communication, Measurement, and Metric to enable improvement activities. If you have completed the ITIL 4 Foundation level certification, you are eligible for the Intermediate level. You do not need to be a Practitioner for appearing for the Intermediate level. This level has different modules from which you can choose how many and which ones you want to appear for. Primarily, you have Service Life cycle and Service Capability. What modules are available under each? While ITIL 4 Foundation is the entry level certification in ITIL, Master is the pinnacle of ITIL. 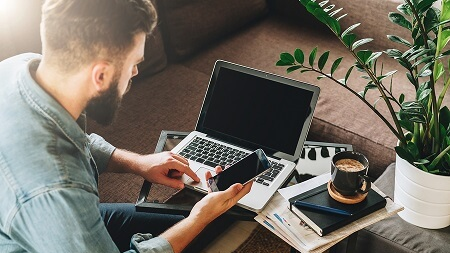 Hence, you should be able to explain how you used various processes, principles, methods, and techniques in ITIL to achieve specific business benefits. You should have an Expert level certificate meaning you have already completed the intermediate and ITIL 4 Foundation. 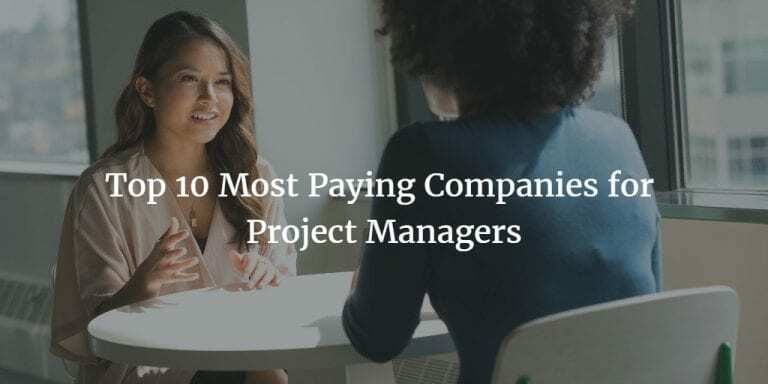 On top of this, you should have held leadership roles in ITIL Service Management for a minimum of 5 years. The reason is, this is more of a practical hands-on knowledge demonstration of the entire gamut of ITIL. The assessment is based on your personal experience in the ITIL framework and hence varies from person to person. 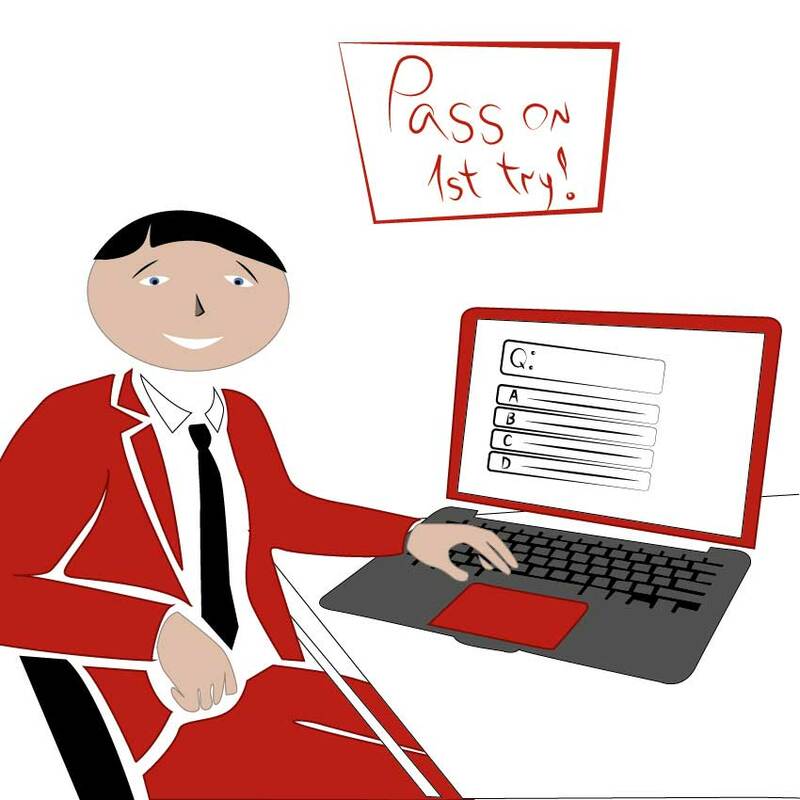 Are you looking to grow in the IT Service Management sector? This is a growing field since the need of IT service is only going to increase and not come down any sooner. Therefore, you can choose a career path from the different phases of the IT Service life cycle. Early career options could be in Service Operations as Support Technician or a Service Desk Technician in the Service Transition. You can choose a specific phase or move into project and program management of IT Service projects. Several roles are available from a Network Support Specialist, IT Change Manager, Business Continuity Manager or the executive roles of Chief Technology Officer or a Chief Information Officer based on the skill level you possess. What are the benefits of ITIL 4 Foundation Certification? Keeping in view all the benefits and the scope for growth in IT Service management, ITIL 4 Foundation is almost a mandatory credential for a career in IT Service management. Moreover, this is an area whose prospects are only going to increase with time. The reason is the reliance on IT by companies to be competitive and sustain in the business. You may have to be more agile, nimble and improve the business processes to meet the dynamic changing needs of customers. We have seen that the ITIL framework has this in built with the Continual Service Improvement phase that cuts across the other four core areas. Hence, the earlier you go for ITIL 4 foundation, the better it is! This applies to you as in individual and for your organization too! What is ITIL and What Does ITIL Foundation Mean? ITIL Certification Cost: What Is Its ROI?